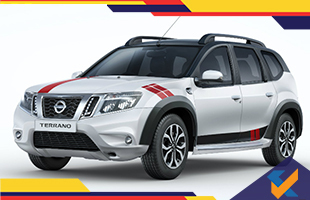 The Nissan Terrano Sport has been officially launched in the Indian market and is priced at Rs. 12.22 lakhs (ex-showroom). This gets a dual-tone white and black color scheme with the latter shade being used for the roof and pillars. There is new wheel arch cladding and red stripes for the rear door sill, hood and fenders. There are crimson stitched seat covers in addition to floor mats with crimson highlights. Jerome Saigot, the Managing Director at Nissan India Private Limited, stated that the Terrano Sport Edition is majorly inspired by the brand’s global legacy in terms of manufacturing stylish SUVs and with its sporty exteriors and premium interiors, this will appeal to customers who are adventurous and wish to make an innovative statement on the road. There is the NissanConnect feature available for the SUV which is an integrated platform for information and communication and can link to the driver’s smartphone seamlessly. The system gets more than 50 features including geo-fencing, pit-stops nearby, locate my car, speed alerts, sharing of car locations and many more. The NissanConnect service will be available for 3 years and will be totally free for those buying the Nissan Terrano Sport.  The car also gets dual airbags, daytime running lights, anti-lock brakes, electronic brake force distribution, brake assist and steering mounted controls. The pricing is same as the XL (O) and XV D trims of the Nissan Terrano Sport. The car will only be offered with a 1.5 litre diesel engine that makes 83.8 BHP. It will be sold in limited numbers in the Indian market.